Stumptown Coffee Roasters is a coffee shop in Portland. They started in downtown Portland and now have multiple locations around town and in other cities. I visited the original location while on vacation multiple times because I was staying in a hotel across the street. It was bright, spacious, and comfortable inside. They have a cool atmosphere in the shop. If you like hipster style coffee shops, you will like this place. The soy cappuccino tasted great. The milk was perfectly frothy and the espresso had a nice flavour. 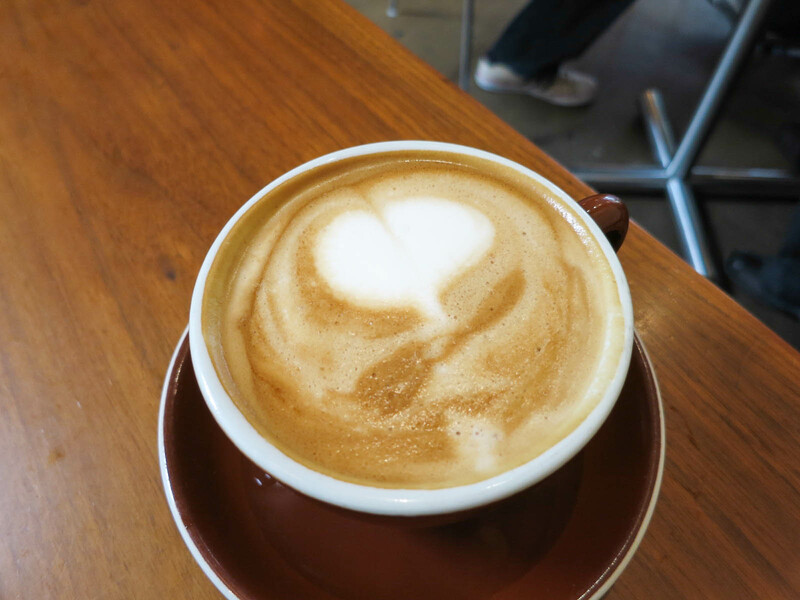 The soy americano misto was also well made and tasted good. Stumptown makes cold brew coffees, which are iced coffees made using a special filtration process and without using heat. They have a few different options for types of cold brew and I went with the single origin one. This ended up being my favourite drink here. The barista told me the coffee had hints of fruit and blueberry and I was surprised that I could actually taste it. It isn’t a strong blueberry flavour, but there are definitely berry notes in there, which gave it a unique and delicious flavour. Normally I don’t drink black coffee, but this was so refreshing, pure, and tasty I didn’t dare add anything to it. This is something special that you can’t get at any old coffee shop and I would highly recommend trying it, even if you aren’t a fan of normal iced coffee. 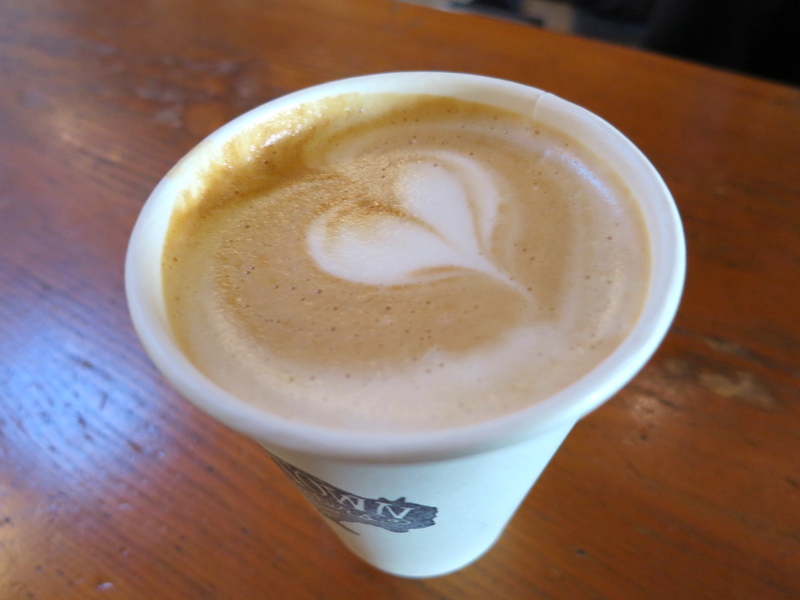 I loved Stumptown and I miss being able to walk across the road to grab a coffee every morning. 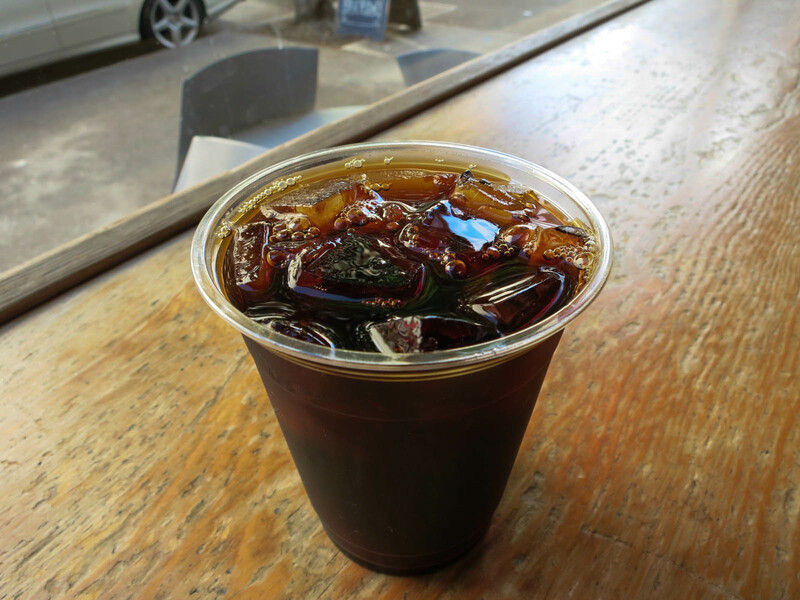 If you are in Portland, visiting one of their locations and trying a cold brew coffee is a must-do! Yes, for a great coffee shop and amazing cold brew coffee. is on them. “Frozen” immobile toe and ankle joints gain mobility.